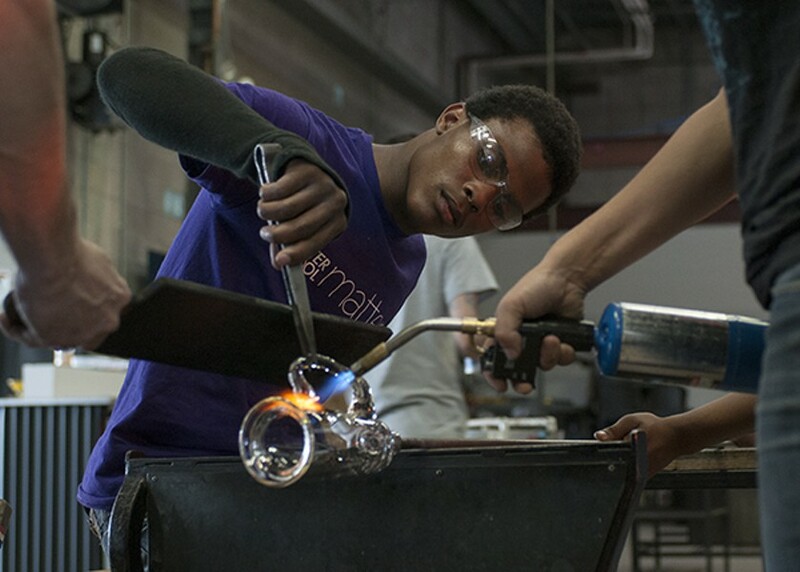 The following stories were co-published with the Chicago Reader, an American alternative weekly newspaper in Chicago noted for its literary style of journalism and arts & culture features. 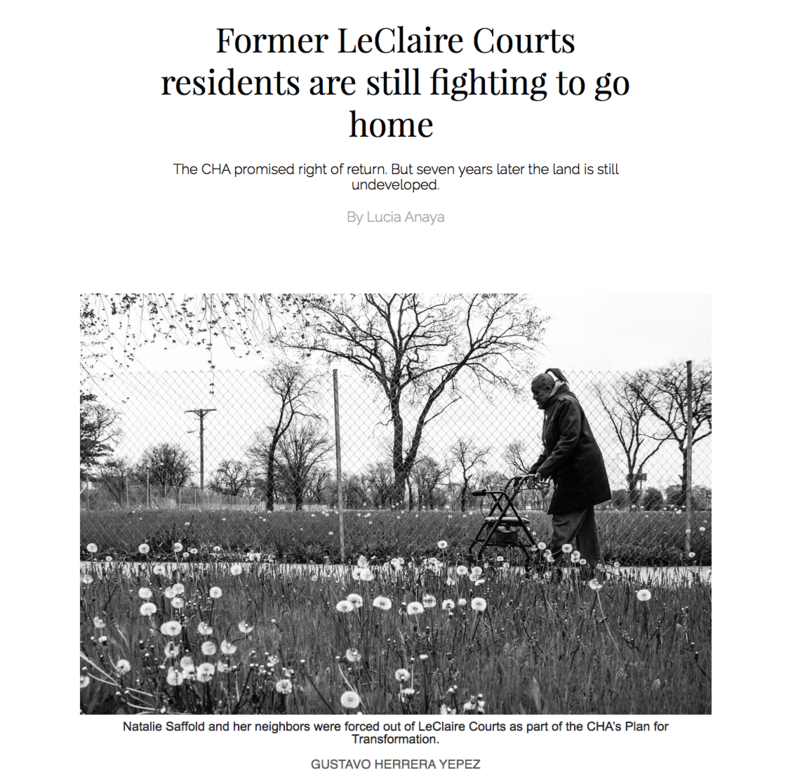 Almost a decade ago the Chicago Housing Authority told residents they’d have to leave; LeClaire was slated for redevelopment as part of the agency’s Plan for Transformation, a ten-year initiative to tear down most of the city’s public housing projects and replace them with mixed-income developments containing a combination of public housing, market-rate, and affordable units. 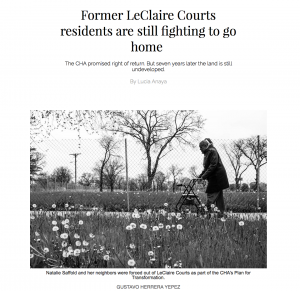 The CHA intended to build a 900-unit mixed-income development to replace LeClaire, and promised Saffold and her neighbors they could return once LeClaire was renovated. But today, five years after the complex was demolished, the sprawling site is still vacant. 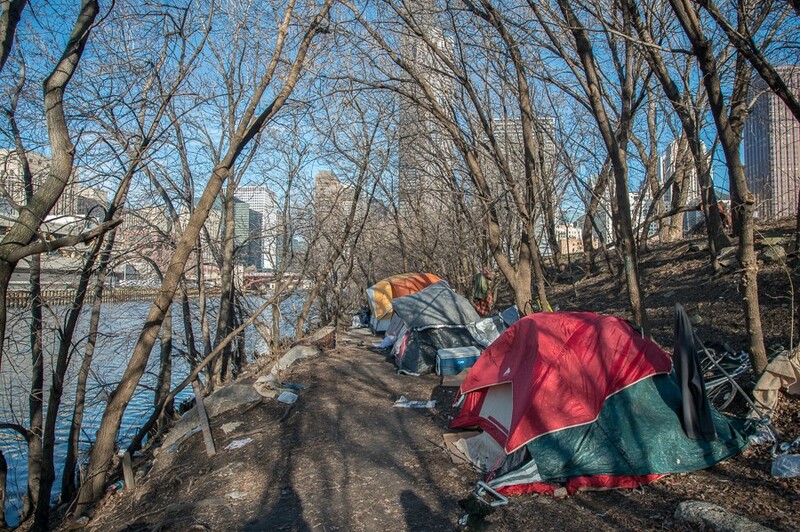 The vacant, 62-acre site in the shadow of downtown Chicago is the closest thing some have to home. 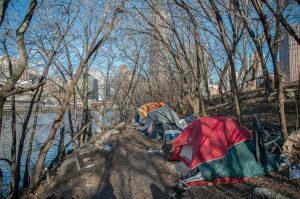 SJNN’s Kari Lydersen and photojournalist Lloyd DeGrane talk with the residents of Rezkoville as they document the living conditions and uncertain future.